continue reading "But just don't touch those Mr Ks cos I think they're mine..."
continue reading "It's high time for pie time"
continue reading "Pierate in the Urban Dictionary"
continue reading "Life is hard on the professional pie-eating circuit"
continue reading "What makes a pie a pie?" continue reading "Pieminister Pie Review: The Perfect Comfort Food"
Tonight I have been most eating an All Steak Pukka Pie. Everyone knows Pukka Pies, they are one of the most iconic brands of modern Britain. If you're partial to a pie from the chippy then you've almost certainly eaten one. "Calm down, we've all had a few, so why do you need to write a review?" I hear our loyal readers saying. The answer is simple. Never in the course of pie production has so much been owed by so many to so few. This family business sends out 50 million pies and pasties each year from 'the most modern pie production facility in Europe'. It is my duty as a true Pierateer to walk this familiar road once more for the sake of putting the record straight. But enough of that, on with the review. 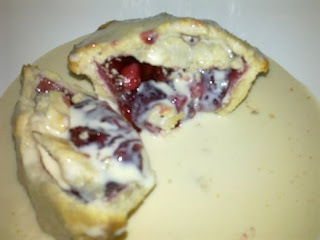 As you can see from the piecture there is a good amount of filling in this Pukka Pie, they could've crammed in more but then it might have leaked so i'm not going to complain about that. It is of course not all steak. Ample amounts of a deliciously thick gravy has become something of a Pukka Pies trademark. There is a good amount of meat in there which was flavoursome but slightly too chewy. Then to my horror I realised that one of the pieces of meat was just a huge chunk of fat. To be fair though, I have never had this experience with a Pukka Pie before. The pastry is very soggy which is possibly not the connoisseur's choice but it does actually taste alright. However it all adds to the slightly stodgy feel of Pukka Pies. I've tried eating more than one Pukka Pie at a time and its not the best experience, they're just too heavy. 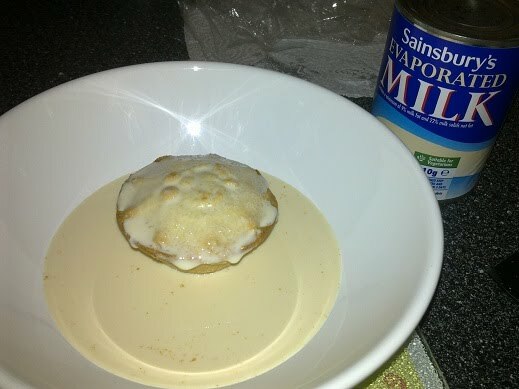 Overall there is a reason why Pukka Pies are so popular. 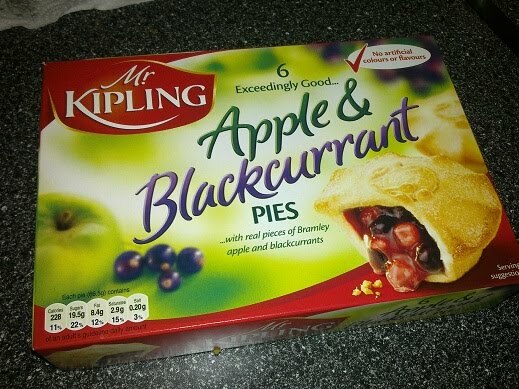 They are good middle of the road value for money pies. You also know exactly what to expect when you buy one. This was from Sainsbury's but it tasted identical to those sold in a chip shop. So unlike their adverts getting a Pukka Pie is a compromise but its like the compromise of buying a Ford instead of a Jaguar. You don't want to break the bank but you still need to get from A to P.
continue reading "Are you a Piefectionist?" 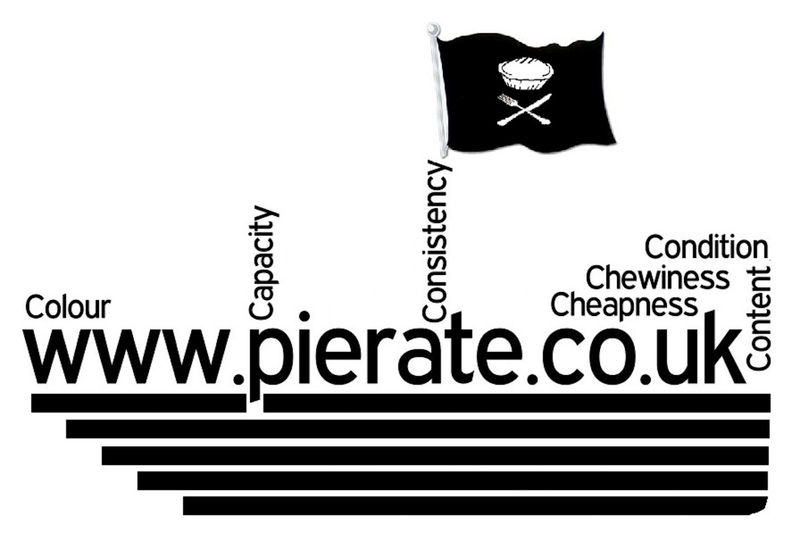 continue reading "There are no half measures with the best half-time pie available"